Rivella Red - The Original. 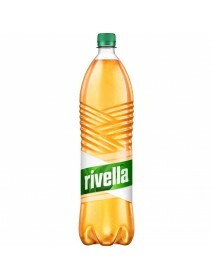 Rivella is the most popular soft-drink of Switzerland. 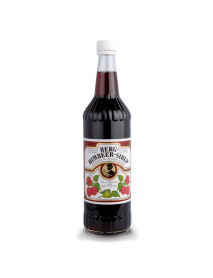 Since its founding in 1952 it has become a part of Swiss culture and tradition. 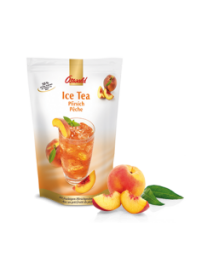 With its unique taste it gives refreshing moments and the unmistakable feel of Swiss activeness. 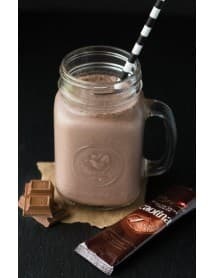 Rivella was created by Robert Barth in 1952, and is produced from milk whey, and therefore includes ingredients such as lactose, lactic acid and minerals. The name Rivella was inspired by the municipality of Riva San Vitale in Canton Ticino and the Italian word for "revelation", rivelazione. 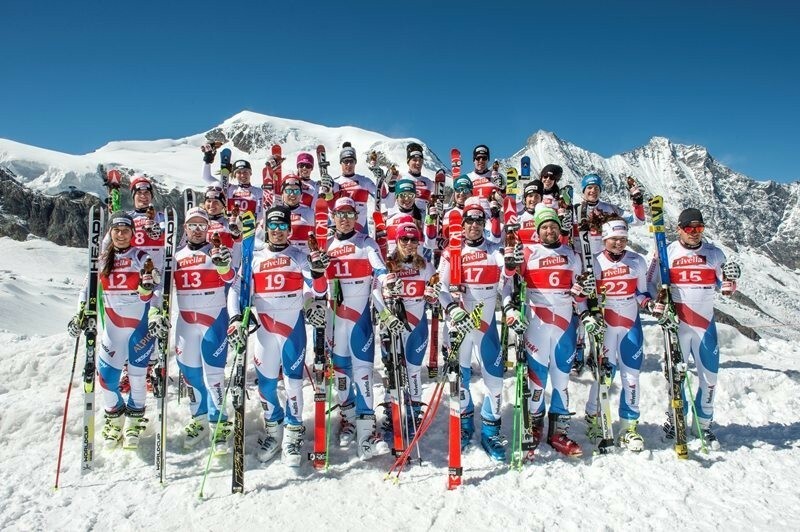 Rivella is the official sponsor of the Swiss National Ski team since 1977. At the base or the heart of Rivella is the milk serum (whey). 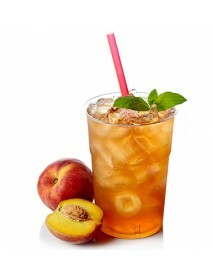 It is derived from the milk, when fats and proteins are extracted. 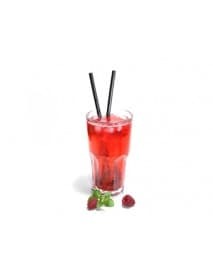 This tasteless fluid contains minerals, trace elements and lactose (milk sugar) and is perfectly suited as base substance for this unique refreshment drink. Depending on the variety, Rivella contains between 25 to 30 percent whey. 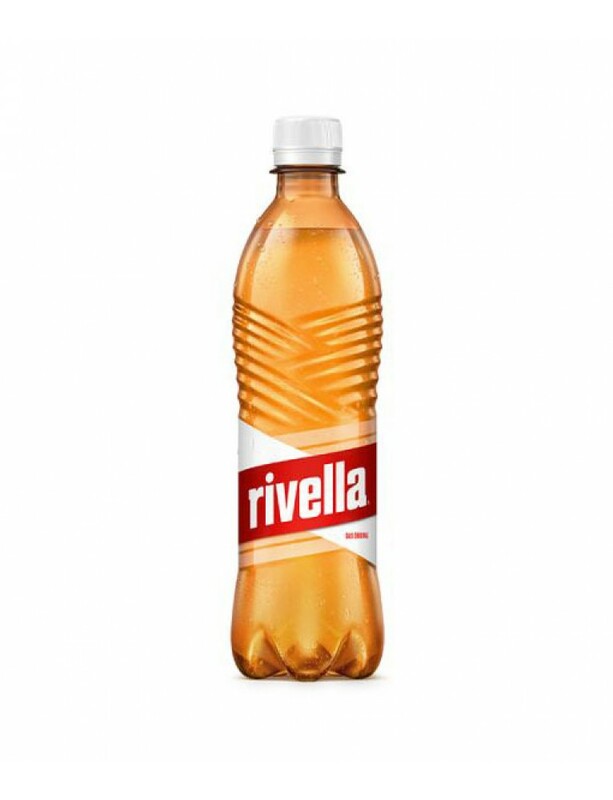 Responsible for the taste of the refreshing Rivella is not the whey but but since 1952 the unchanged mix of natural fruit- and herbs extracts. 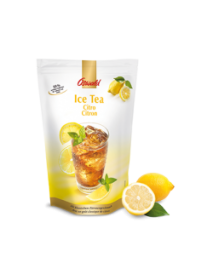 The recipe is strictly confidential and even within the Rivella company, known only to a few people. 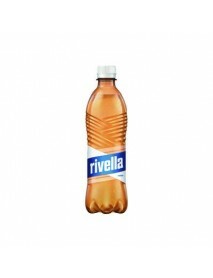 Rivella soft drinks do not contain any coloring agents nor preservatives. When it comes to production, Rivella makes no compromises. 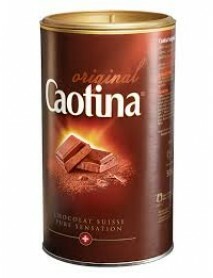 Rivella is produced proudly and solely in Switzerland. 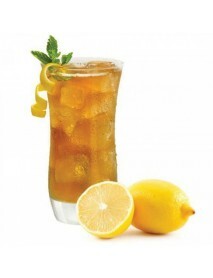 The ingredients and packing materials are derived, whenever possible from Switzerland.